comprises the presentations at the 13th international meeting of the Center for Qualitative Psychology. 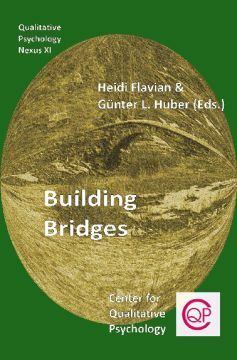 It took place from March 11-14, 2012, at the Achva Academic College of Education, Israel, and was organized by Heidi Flavian and her team in cooperation with the Center for Qualitative Psychology. The Reflection of Conflicting Values in Literature Readers for Junior High Schools in Israel: Can Values be Bridged?